Only saw a few episodes and I enjoyed every one. Wish it was on Neflix! Yes, when you punish someone for something that is beyond their control in the same manner that you punish people for intentional actions - that's vengeance. When you punish people for an act because 'the mob' wants punishment, that's vengeance. Funny how another person gets the same sentence for the same crime, and around here all we heard were crickets chirping. Or, is it because these two people are not the same? You know, one being brown and having a Muslim name, the other, not so much? Unlike you Caleb I don't lurk here every day. Nothing like wild conjecture to get your blood boiling eh Caleb? All killers should be shot or hung. Makes not a whit of difference to me what their skin colour is. I'm a little hurt... I also lurk everywhere... where is my recognition? 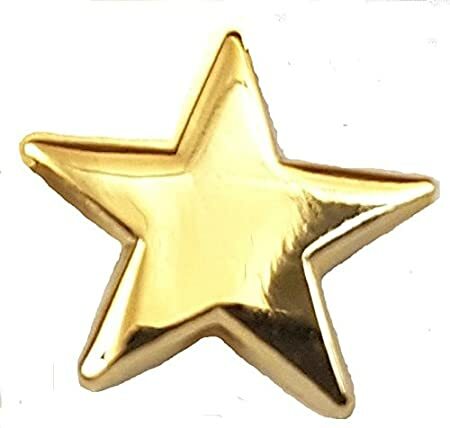 Here is a gold star for your efforts!